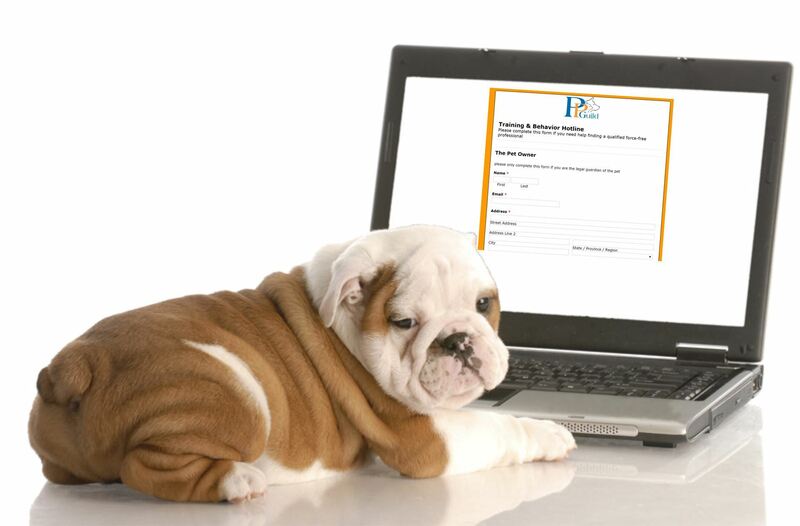 PPG is dedicated to helping improve the lives of our pets. If you need help with a training or behaviour problem and have searched in our directory and cannot find a professional to help you then please use our hotline. We will get back to you within 24 hours.